Am I odd? (Be nice!) – Are You Laughing At Me? With 4 hours to spare on a Saturday morning thanks to the English private school system’s love for ruining your weekend, it was a choice between blogging about the merits of Costa Coffee over Nero, over Independent Coffee Shop, buying some more remotely trendy garments at Fat Face and spending next year’s holiday allowance at Cavells. Or go for a walk. I had a leisurely Costa coffee, read the Daily Mail (I do not see the point of that publication, no matter how many times I read it, it hurts my head shaking muscles and the snorting mechanism in my throat every time I do. Bad for my health, so will practice total abstention in future), bought Thing 2 her 7th scientific calculator and 9th geometry set from Colemans (does she eat them, sell them, make them into other things?) 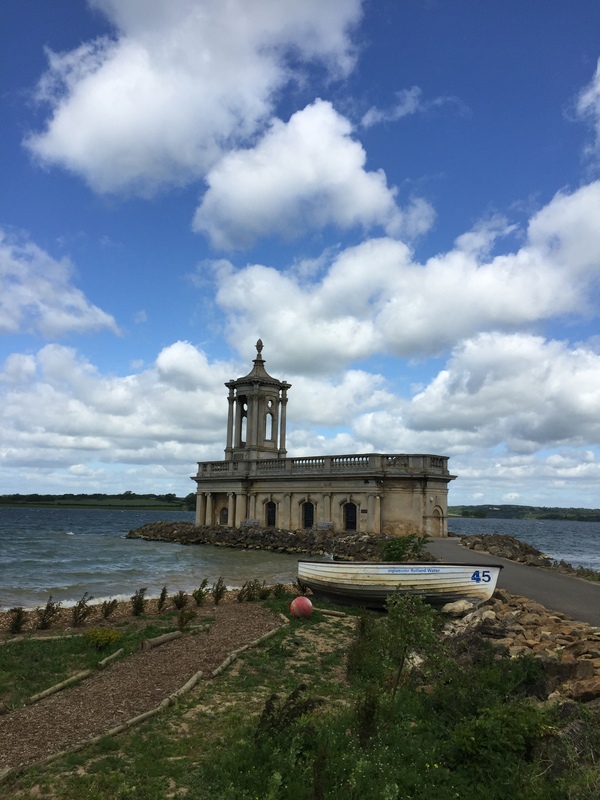 and then set off to Rutland Water to – finally – walk to the Normanton Church. This walk had been twice attempted in the past, but daisy chains and toddler tantrums prevented us from reaching our destination. This time there was no stopping me. I had packed water, biltong and a banana. I had my jacket, my Audible book, suncream and sunglasses. I set off, nodding politely to the country folk I encountered. 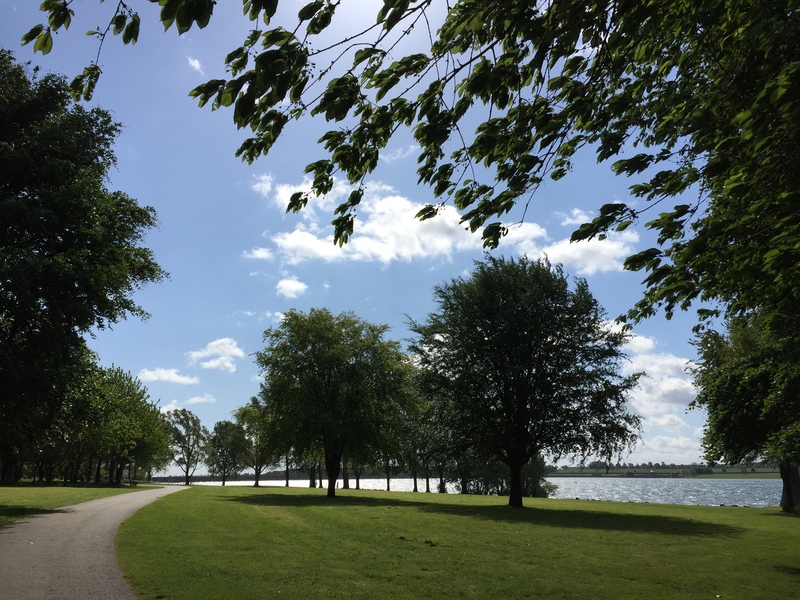 I marvelled and smiled at the beautiful scenery and with every bend got closer to my goal. It was hard going. There were storm force winds, indeed my gardener called my to say that a tree had come down at home. No matter, I thought, nothing will spoil my day. 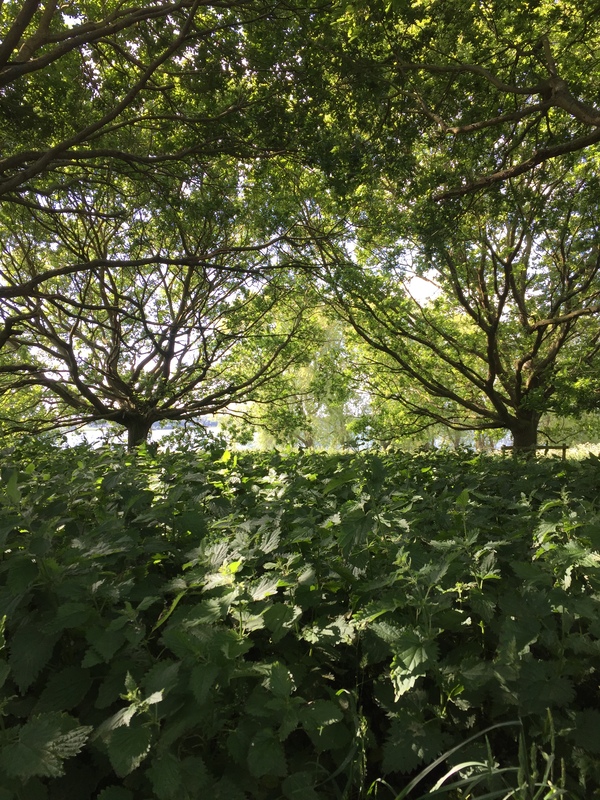 There were fields of nettles. I could have those at home, I did not know they were a thing. As I rounded the last bend and strode purposefully towards the church, I spied and little rope thingy across the path. Don’t you dare be closed. It was closed. For a wedding. Typical. 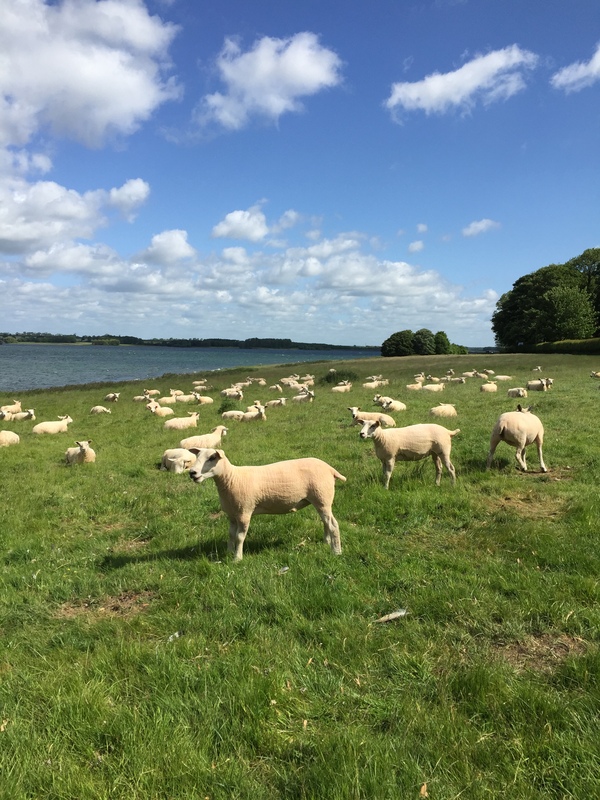 Did contemplate just barging in, Four Weddings style, but took some pictures of some sheep instead, which were very neatly shorn. This pleased my inner German. The bride would really struggle with hair, dress and veil in this wind. Oh well. 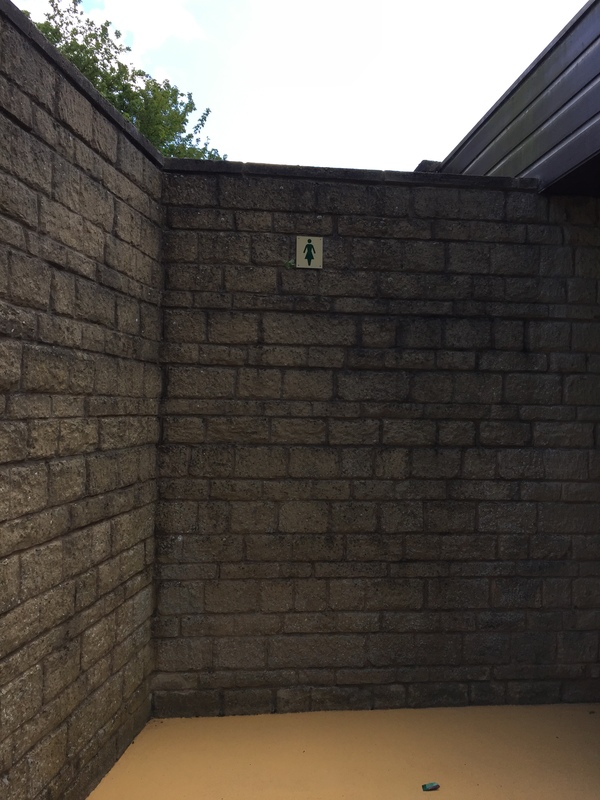 as I have needed a wee for the past 5km and all the oak tress were really not big enough to hide behind and hopefully with an imminent appointment as a magistrate, a charge of public indecency would really not help my chances. All that pushing in my ears really did not assist my cause to contain the content of my aching bladder. But all was well. There was soap. 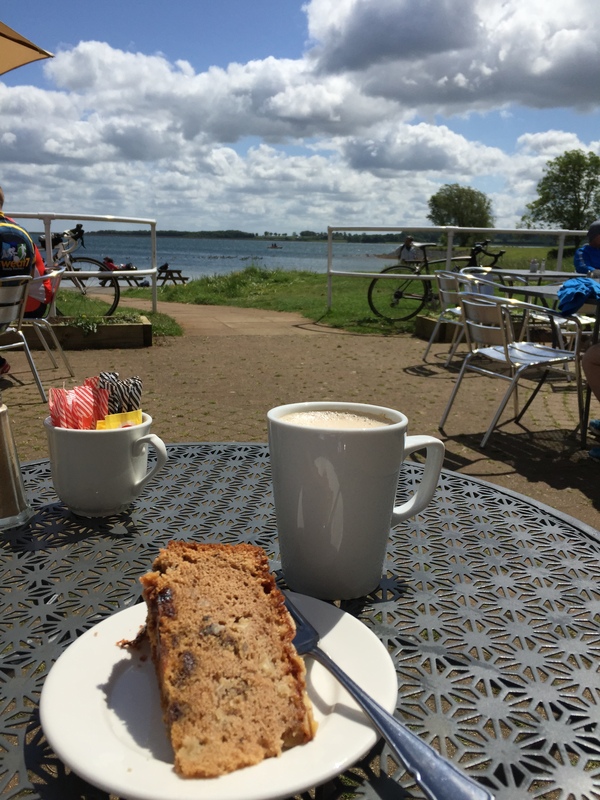 Thus relieved and once more smiling at fellow ramblers I completed my walk and sat down with some cake and latte contemplating the view. Yes I eat cake. It was called Honest Apple Cake and was clearly homemade, and life is about balance and it was honestly delicious. Here is the odd bit. I was, and normally am, the only person sitting on my own. Where are all the other single people who like walking, spontaneously, on a Saturday morning? There was a group of 14 cyclists (that’s just showing off) and a smattering of couples and families. Never is there another person on their own. Does that make me odd? I do have friends (honest), indeed I am going out to dinner with 6 of them later (unfortunately, some of them read this blog so cannot be too venomous about our paella evening tomorrow) but surely there must be some people who don’t have to be with other people all of the time? Where are they all? I will let you know when I find them. In the meantime I will be content with being odd.